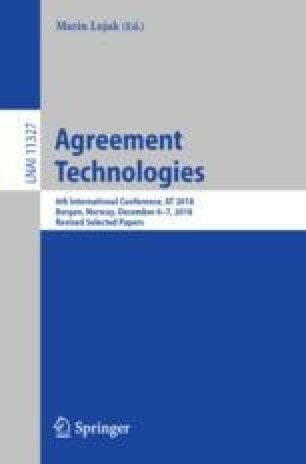 This work proposes the application of consensus processes to ensure the consistency of the data stored in distributed ledgers. Consensus allows a group of agents to reach agreements about the value of common variables or, in this case, data structures such as Merkle trees or chains of blocks. Nevertheless, the consensus algorithm requires for all the participants to apply the same equation. A malicious agent can interfere in the process just by introducing some deviation from the expected value. In this work, the authors propose a method to detect when the information has been modified and, under certain assumptions, it can recover the original data. This work is supported by the PROMETEOII/2013/019 and TIN2015-65515-C4-1-R projects of the Spanish government.